Did you know that the internet started back in 1870 right here in Porthcurno? Learn how John Pender brought together different innovations to create the first ever international telecommunications network. 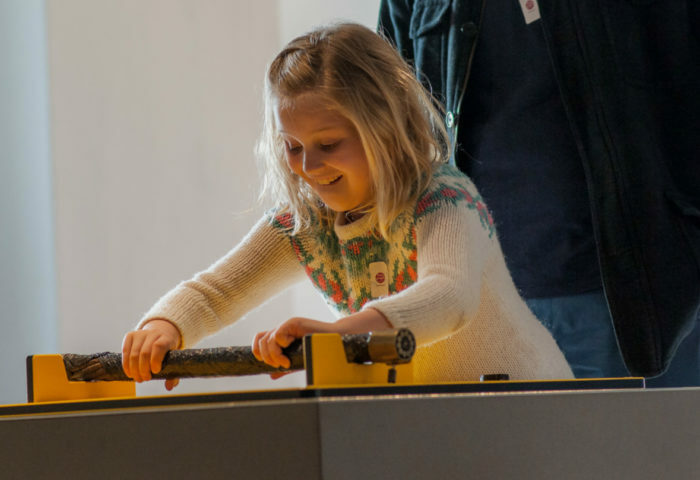 Test electro-magnets, find out why ships were redesigned, keep time with pendulums and create your own electricity. Hey presto: Do It Yourself World Wide Web! Where: Telegraph Museum Porthcurno, TR19 6JX. Suitable for ages 7+. All children must be accompanied by a responsible adult. All are welcome to our fun, experimental children’s activities.